Friday, February 23, 2018 10:35 a.m.
us to help keep our students safe. students. If you have any concerns please contact me. 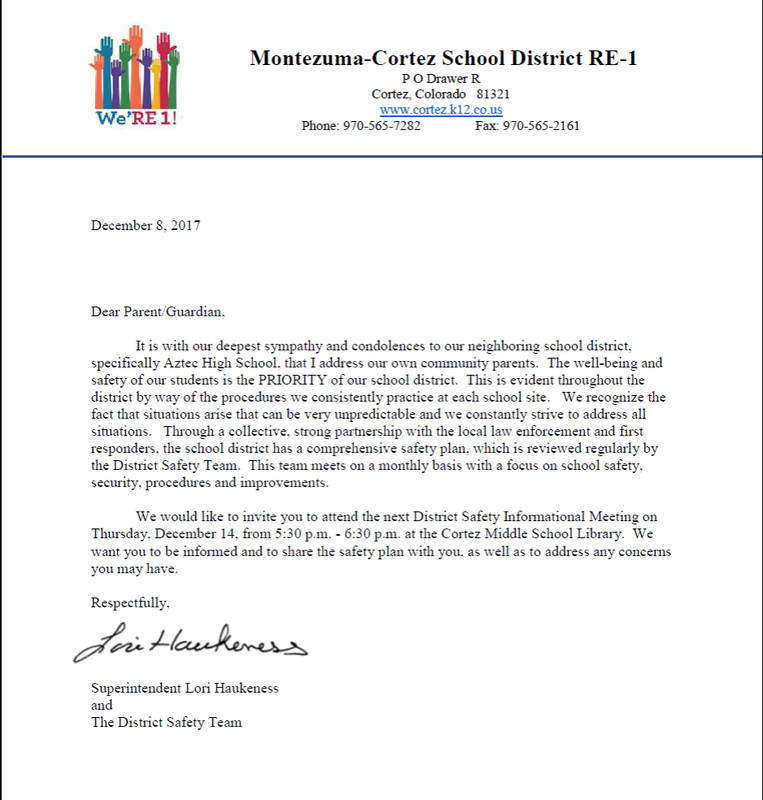 To read our Press Release on 2/19/2018 regarding school safety, please click here. RE-1 Citizens' Guide to the Budget! Take a look here! If you have a moment we would love for you to fill out a quick 5 question Community Engagement survey! We greatly appreciate the community input! 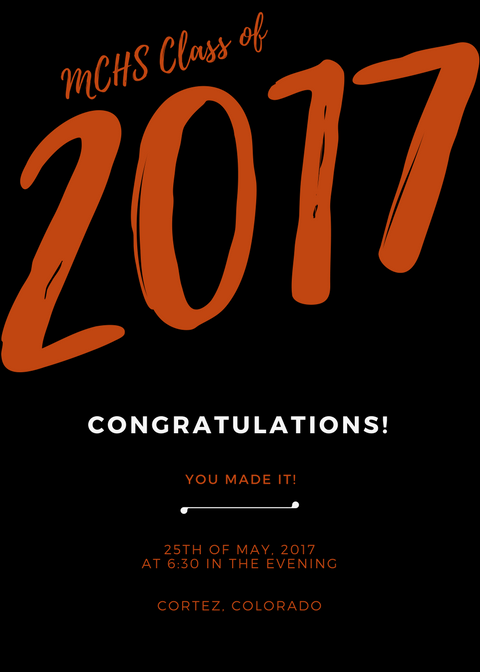 Today is the last day of school and the day our MCHS Class of 2017 graduates! 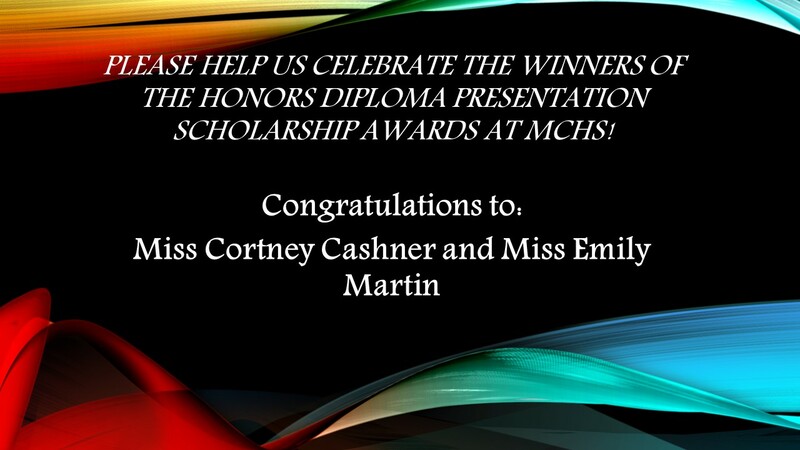 Congratulations to our MCHS Honor's Diploma Presentation Scholarship Winners! 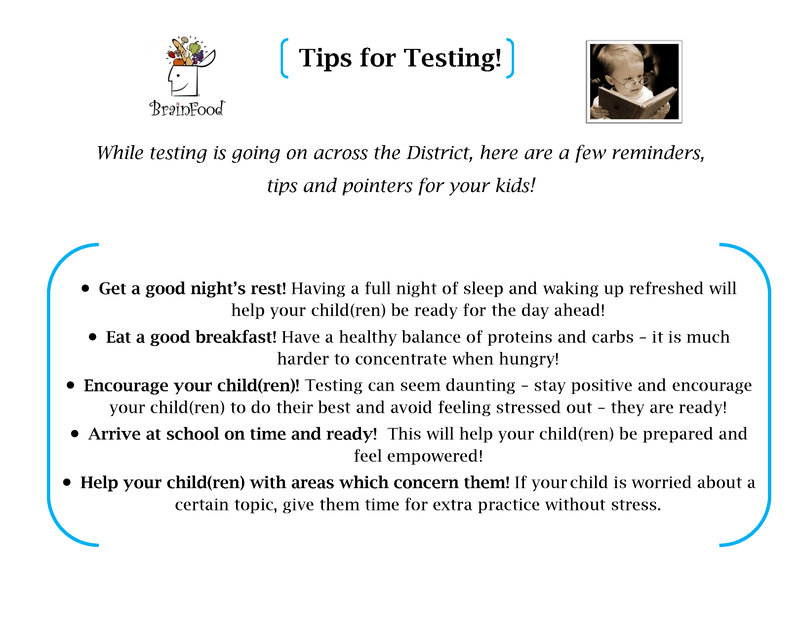 As testing continues this week, here are a few reminders for parents! 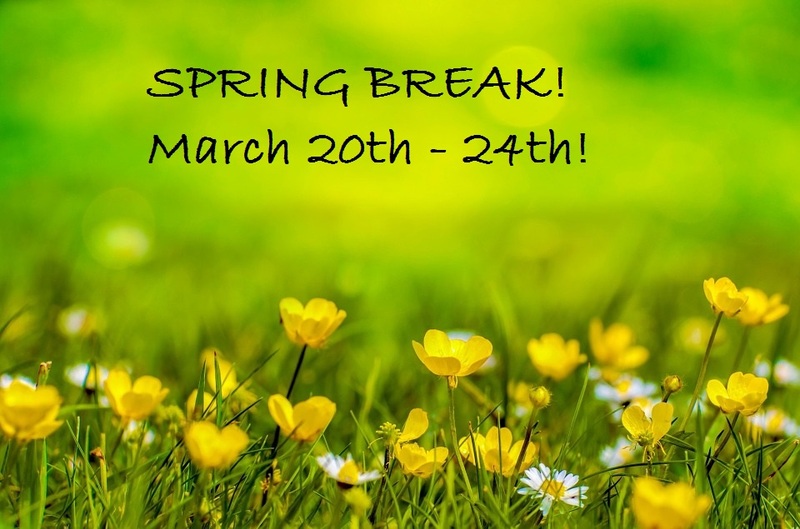 Remember next week is SPRING BREAK! Have a wonderful week and we will see you all back on Monday the 27th! 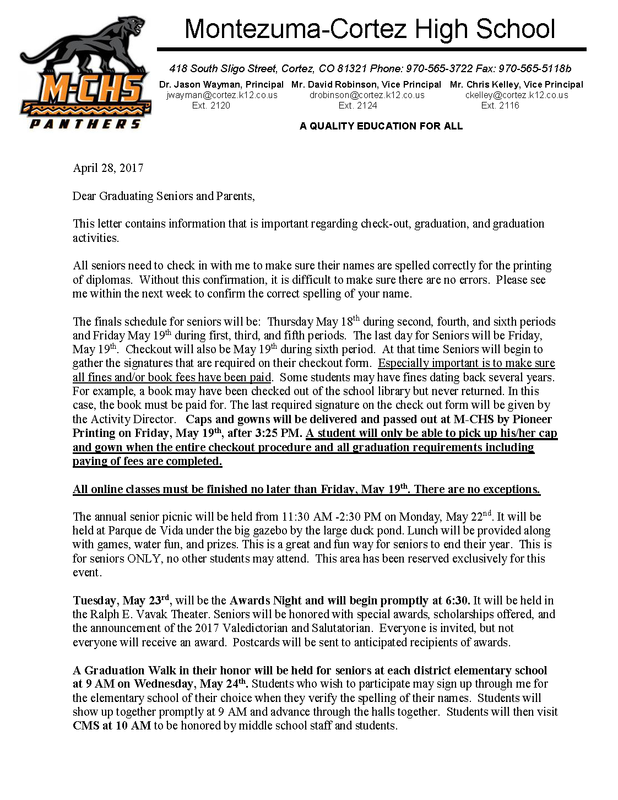 Remember: Parent Teacher Conferences Start Today! Elementary Students do not have class today or tomorrow. 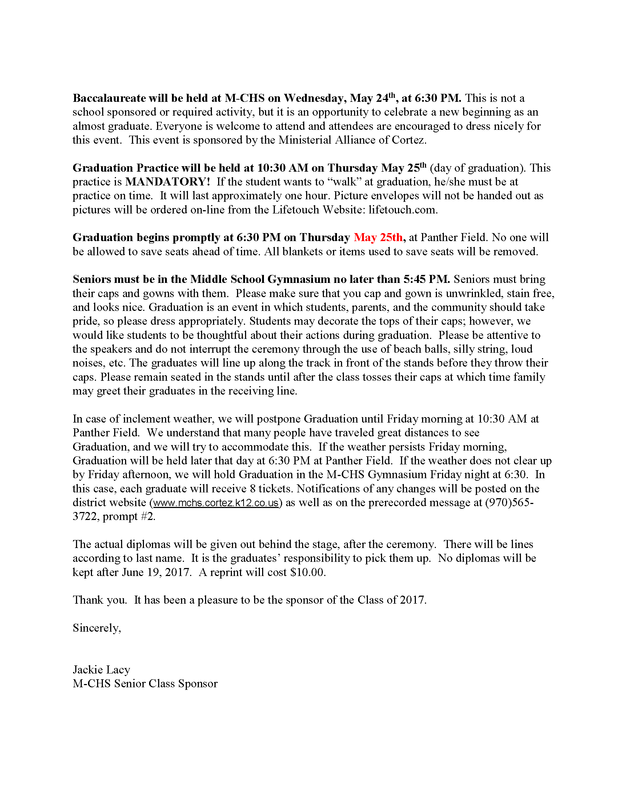 CMS and MCHS students have class today, and do not have class tomorrow! a "Kindness Certified School". Our students are learning that Kindness Matters!! Remember Friday, February 3rd is a teacher workday! No School! community. Click here to register! February 1st. Ready, set, go!! their blood drawn, if they wish. Have a wonderful 3 day weekend! Remember NO SCHOOL ON MONDAY!!! From all of the staff throughout the District: Happy New Year!!! Remember classes start up again tomorrow! Have a Wonderful Holiday Season! Be safe and have a Fun Break!!! and school supplies. 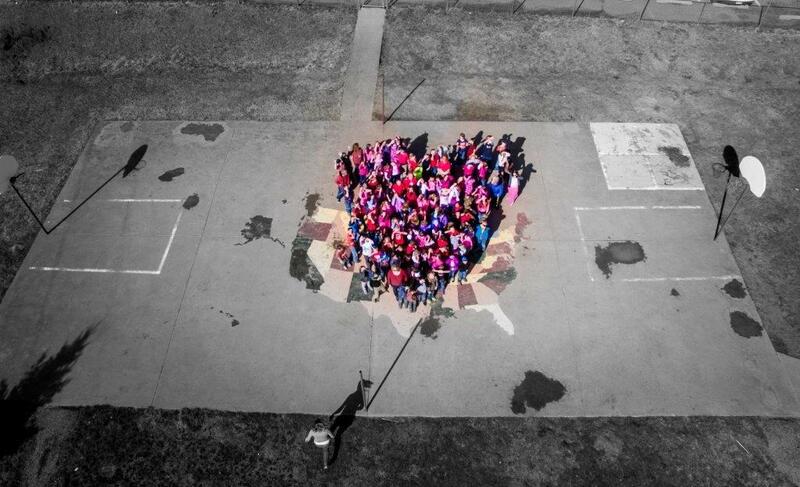 Our community is absolutely wonderful! out Boettcher Teacher Residency's FB page for more details. Remember No School This Week!!! 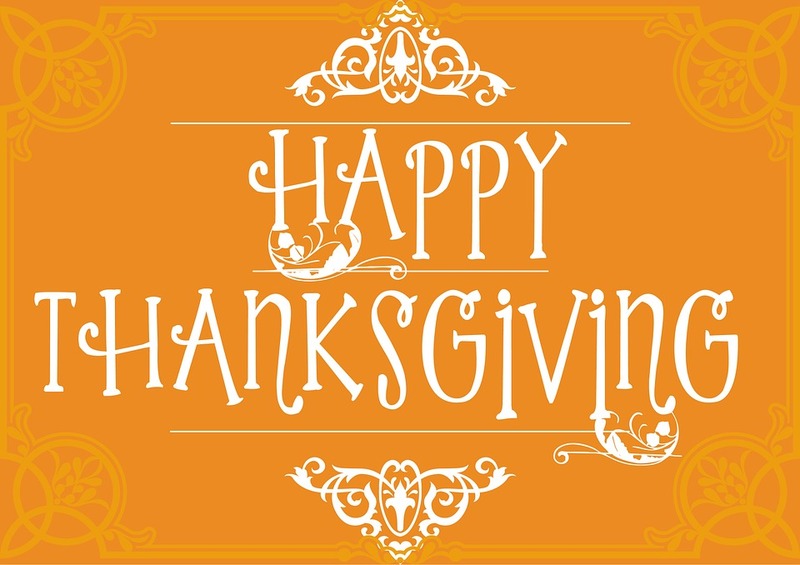 Have a great Thanksgiving Break and we'll see you back on Monday the 28th. you care about needs help! commitment to the community. It is a privilege to live in such a great community." 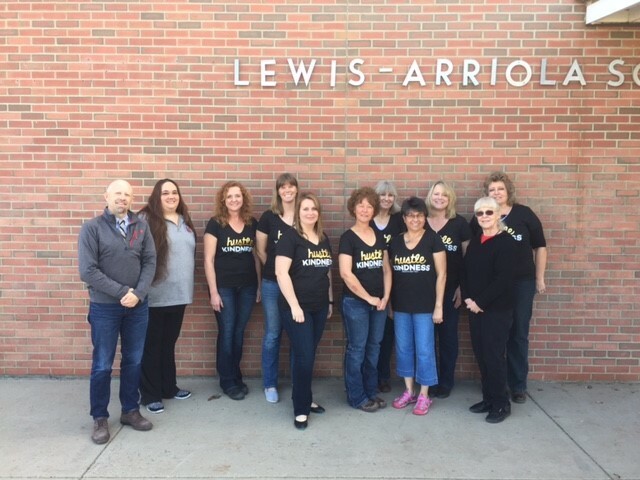 Our School District now has an Official Facebook Page and Twitter Account! Click on the links below to access these resources for up to date stories and news! Parent teacher conferences run from 4p.m.-8p.m. tonight and 8a.m.-12p.m. tomorrow! requested the assistance of local agencies. links below. 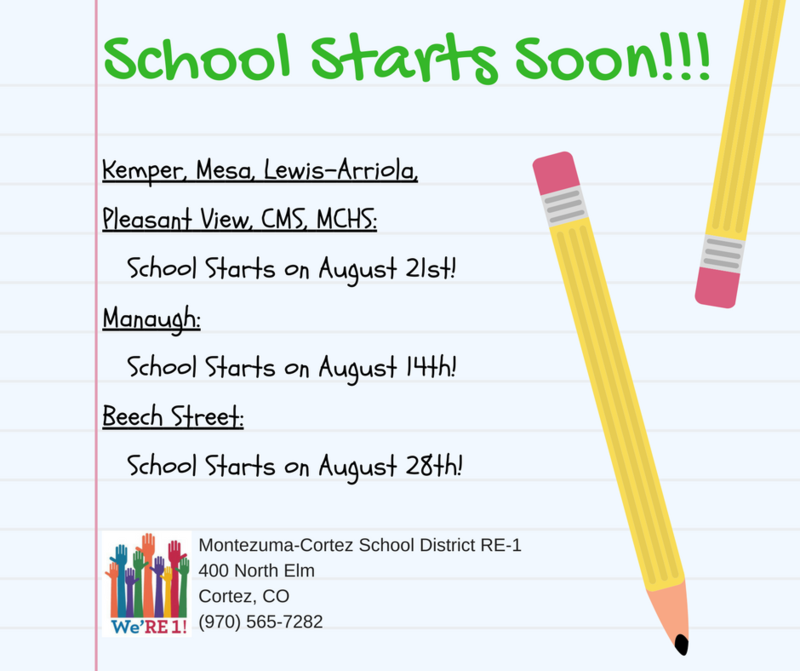 School counselors are available to assist you and your child. 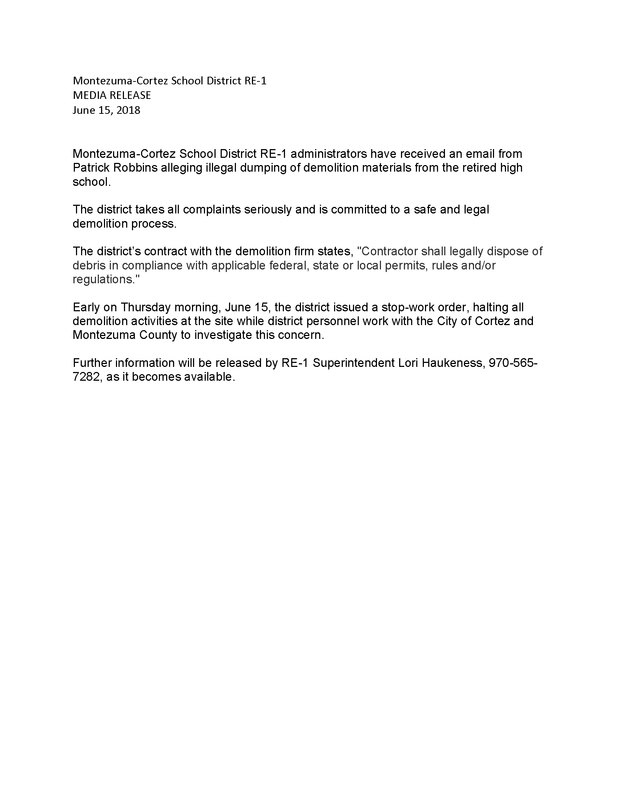 Questions about MCSD's asbestos policies and procedures? Click on the link above for the current 2016-2017 asbestos notification.